Love the new Christmas layout. 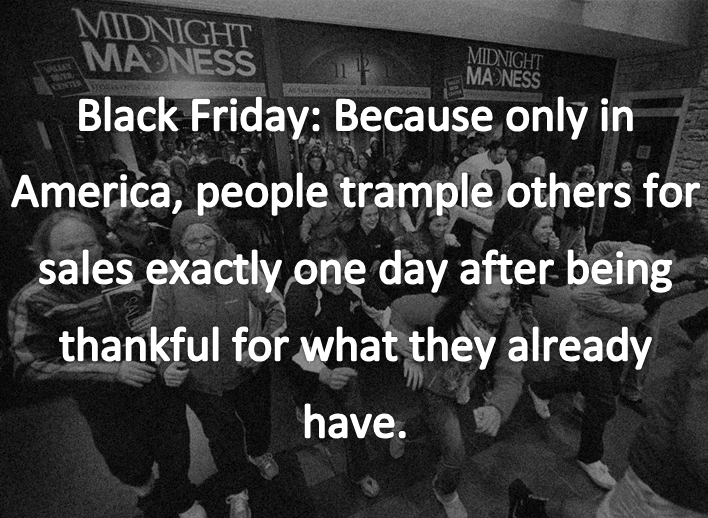 Good to know that kind people exist, even on Black Friday. My MIL got clocked by a woman in Best Buy last year, and spent the entire Christmas season with two black eyes, so it could be worse? Your username. I died. Unless you really *are* Mitt’s underpants, in which case I bid you good day, sir. Good day!